Ms. Anderson received a BA in Education from Long Island University and a MA in Education from New York University. She has been a teacher at PS20 since 1999. "I live in the Clinton Hill / Fort Greene area of Brooklyn. I am married and have two boys Julian and Malik. I love to read, my favorite author is Toni Morrison. I like to travel and I am a big time "movie buff". I love to teach. My students are full of energy, curiosity, and life." 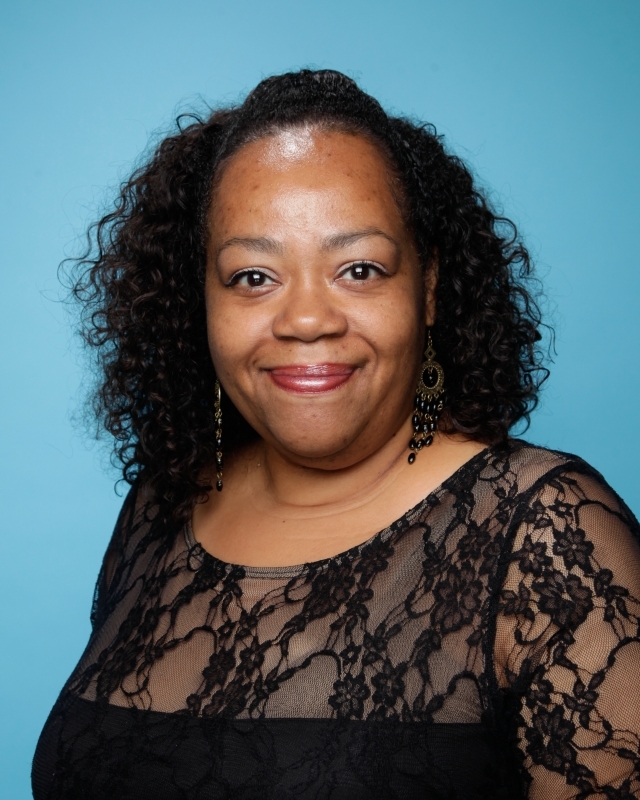 Ms Parker-Marshall graduated from Brooklyn college with a BA in Psychology and earned her Masters in Education at Touro college. She first started teaching at PS20 in 2001. "I have lived in clinton Hill for 20 years. I have two children Kyra and Caleb who both attended PS20. I enjoy tennis and I'm an avid reader and I love working with the wonderful children at PS20."